We are fortunate to have a very talented and active group of volunteers making up the Executive Committee and Leadership team at Batchworth Sea Scouts. There are vacancies in some important positions and additionally we need to consolidate and support the existing Leadership team. 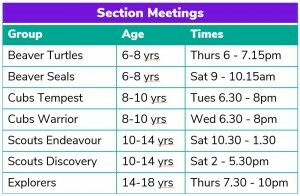 We have waiting lists in all the sections due to the lack of adult volunteers. 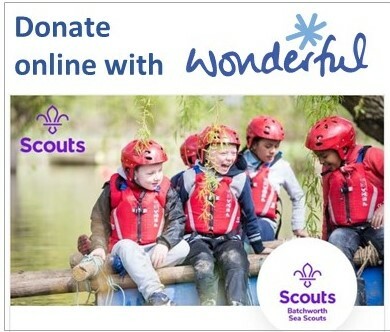 If more adults helped out this would take the burden off our current volunteers and allow more young people to experience the adventure of Scouting. Volunteering is easy, fun and flexible. How much time you give is completely up to you. You don’t need to be a Bear Grylls type adventurer either. As well as gaining externally recognised skills and having a brilliant time, Scouting offers the chance to build on personal skills – teamwork, confidence and leadership. Skills that are very relevant in everyone’s working and personal lives today. As long as you’re over 18, you can help out as an adult volunteer and there is no upper age limit. Alternatively, if you are aged between 14 to 18, there is the option of becoming a Young Leader too which helps with the Duke of Edinburgh scheme. 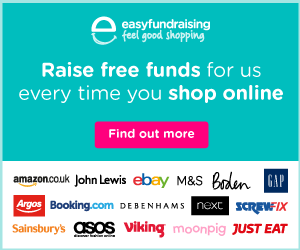 In both cases, volunteering is recognised by employers and universities alike as helping individuals to gain new skills, confidence and self-esteem. So put volunteering onto your CV and use your skills to learn new ones…! Enquiries and requests can be directed to: Michael Read, Group Scout Leader. 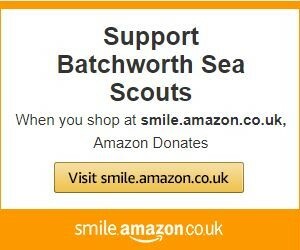 e: gsl@batchworth.org. m: 07811 159632.